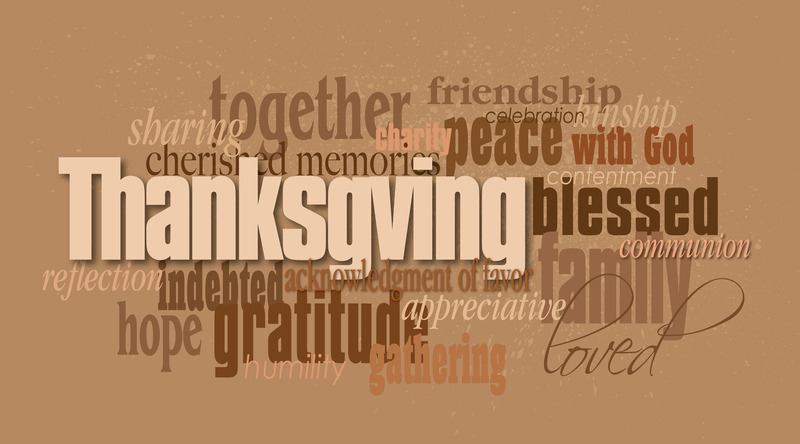 From all of us here at Renewed Heart Ministries, Happy Thanksgiving! Thank you for supporting the work of RHM. 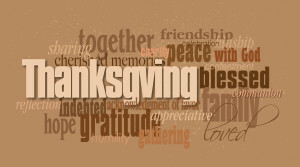 This year, we are thankful for you.